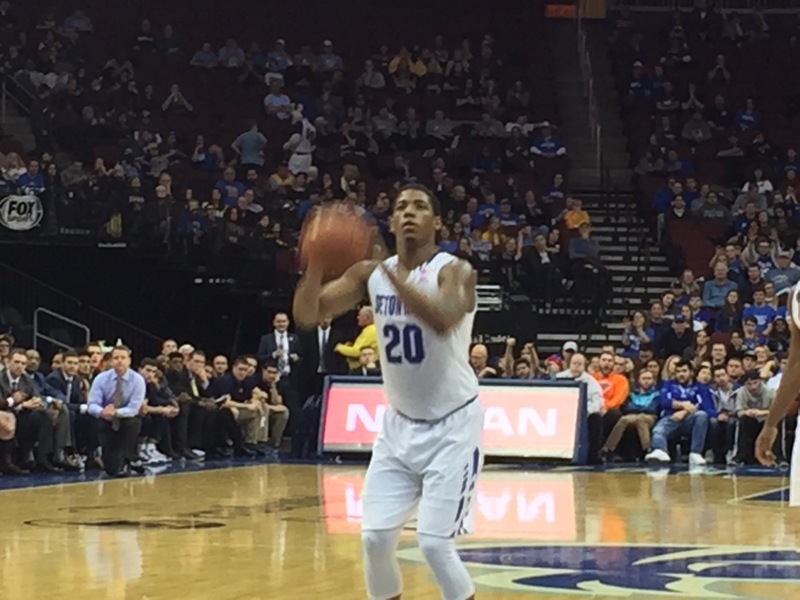 Seton Hall’s Desi Rodriguez has been named the Big East Player of the Week. The junior from New York City had a 25 point performance against DePaul last Saturday. Rodriguez shot 10 for 13 from the field, leading the Pirates to an easy victory. The Pirates Angel Delgado was named to the weekly honor roll for the fifth week in a row after registering his ninth consecutive double-double vs. the Blue Demons. Seton Hall heads into a three game road trip starting this Wednesday against Marquette. The Pirates (12-3) play at Providence on Saturday and at Villanova next Monday to round out their road trip before returning home to face St. John’s on January 22nd.